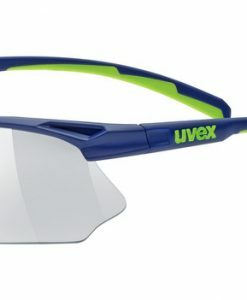 No matter what the weather is like – With its interchangeable lens construction, uvex blaze III is made for any weather condition and provides 100% UV-protection – guaranteed. 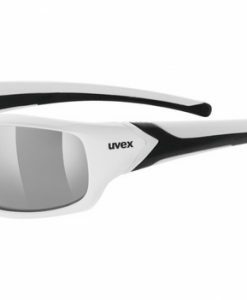 With its interchangeable lens construction, uvex blaze III is made for any weather condition and provides 100% UV-protection guaranteed. 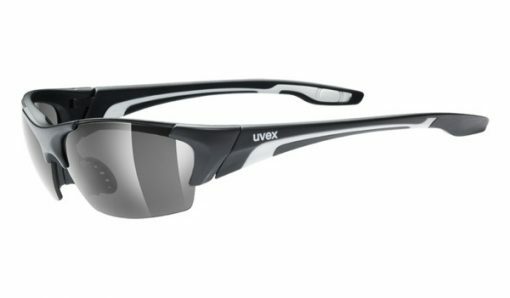 The glasses come with 3 changeable lenses in the colors: clear, litemirror orange and smoke. Soft nose pads and soft earpieces provide a perfect fit. Case included. 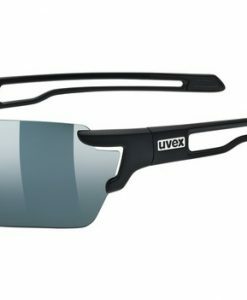 Always the right eyewear with the right lens. 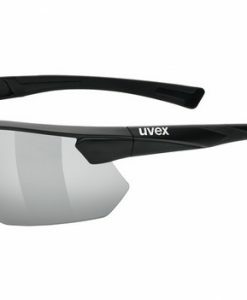 uvex’s foolproof interchangeable lens technology guarantees clear vision for every need.